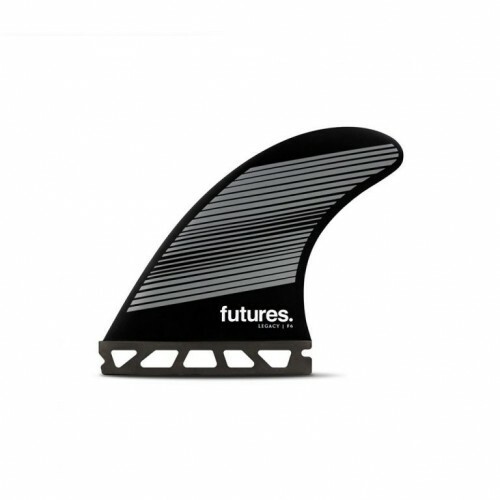 Futures F6 Legacy Series Medium Honeycomb Surfboard Fin is the neutral balanced large fin template. Use in your surfboard to have balance between drive/hold and release. 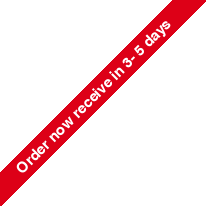 This is the same template as the tried and tested F6 template of old. Futures F6 Thruster Black Yellow Medium Surfboard FinFutures bring the F6 Honeycomb surfboard fin in..
Futures F6 Medium Thermotech Surfboard FinF6 from Futures is the medium template in the medium size,..
Futures F4 Legacy Series Small Honeycomb Surfboard Fin Futures F6 Legacy Series Large Honeycomb..
Futures R6 Legacy Series Medium Rake Honeycomb Surfboard Fin Futures R6 Legacy Series Medium Ho..